Trust the Gravina’s name for your Great Lakes windows! 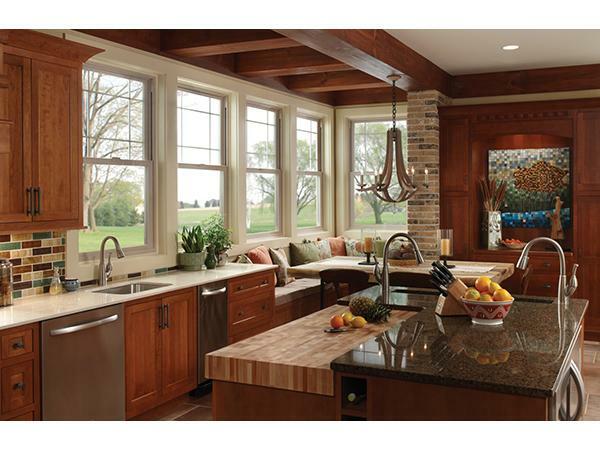 The Great Lakes® Window brand is a leading manufacturer of high-performance replacement and remodeling windows. With lines such as ComfortSmart and HarborLight, Gravina’s Windows & Siding can help you choose the perfect Great Lakes windows for your home. At Gravina’s Windows & Siding, we offer a range of top window and siding manufacturing lines to meet any style, project, and budget.